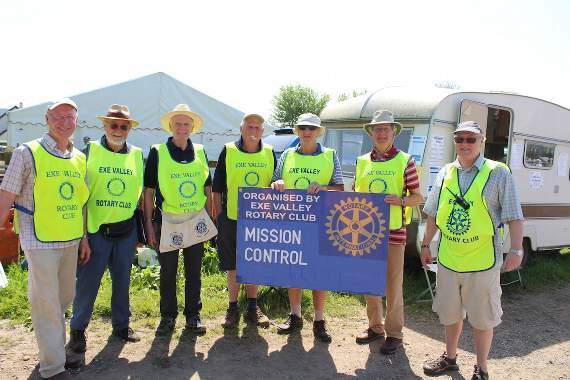 Whether you are a visiting or prospective Rotarian, or a member of the public looking up details of our forthcoming events, you are welcome to browse here to see who we are and what we do. 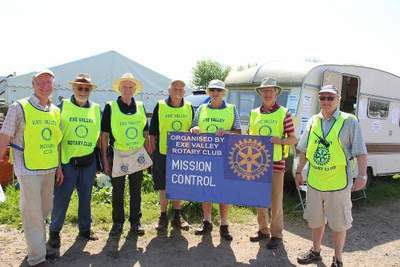 Rotary is a high profile international organisation but members of Exe Valley Rotary Club (a registered charity) are real local people having fun but trying to do a bit of good in their local community. President and to the hotel on 01884 252777 will be greatly appreciated. 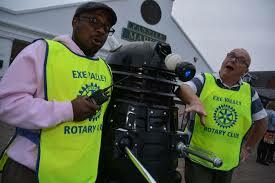 Are you interested in Rotary? 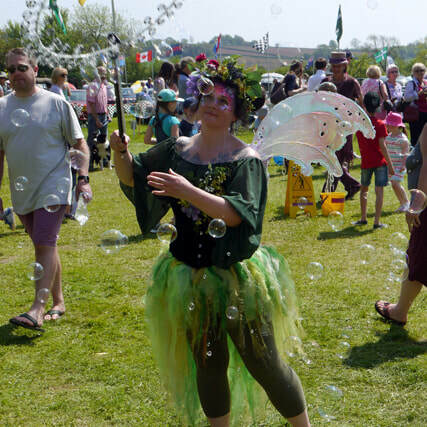 Please do get in touch by clicking here to send us an email. 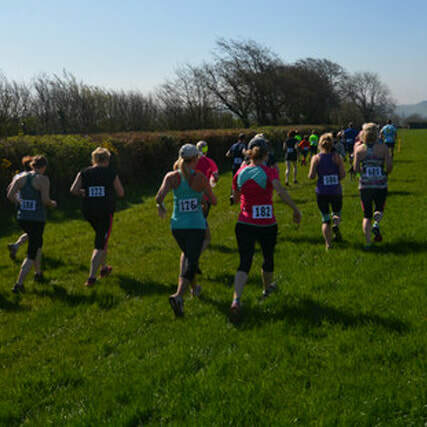 Returning in 2019 Exe Valley Rotary Club will again host the popular Templeton Trail's 5K & 10K morning cross-country fun runs based in the glorious countryside around Templeton, in Mid Devon . 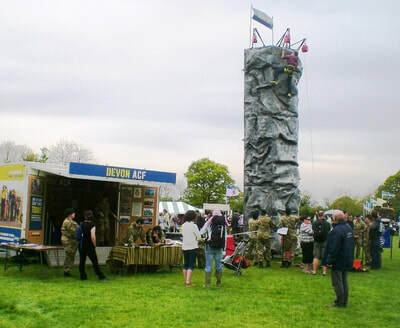 Last year 50 entrants of all ages and abilities joined in, with everyone enjoying the hospitality of the Templeton Village hall catering afterwards.